The ColoLAVAGE is a method of lower bowel cleansing consisting of a low volume oral preparation and specialised colonic irrigation techniques used to prepare the patient, as medically indicated, for examinations such as radiological or endoscopic examinations. This course teaches techniques specialised colonic irrigation that align with the FDA’s CFR. The ColoLAVAGE prep protocols of low dosage of traditional oral prep combined with natural formulas. Unique colon hydrotherapy methods using state of the art FDA/CE approved equipment. These methods were developed to ensure patients are ready for their colonoscopy. 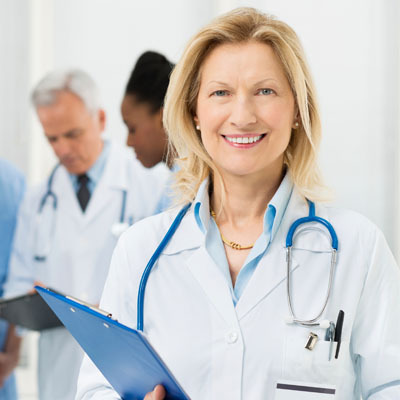 How to work with doctors and other primary care health professionals. If you are a healthcare professional, we focus on the colon hydrotherapy techniques that work with the ColoLAVAGE protocols. From our experience the ColoLAVAGE produces better bowel cleaning, better patient satisfaction, in addition to increasing patient safety as compared to the conventional bowel prep. Benefits are shorter prep time; immediately reduces bloating, gas, faeces, mucus, and bile; patients need less anaesthesia, there are cancellations and less rescheduling, the procedure time is shorter, the scope slides easier, and cleaner bowels equal better screening results. Advanced Course – This can be taken right before the ColoLAVAGE course where you learn to successfully administer implants before learning the new techniques of the ColoLAVAGE. You must have been a professional therapist for at least 2 years OR hold a current medical licence. You must have experience providing colon hydrotherapy sessions on any Closed Colon Hydrotherapy system device that is approved or registered by the government where the sessions are conducted. If in the US, this would be the FDA. This experience needs to include sanitation as well as session operations.